Is This A Good Opportunity or a Big Scam? Multipure Independent Distributorship is about improving your life and improving the lives of those around you. 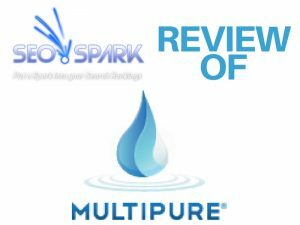 Multipure improves physical health by improving the quality of drinking water. 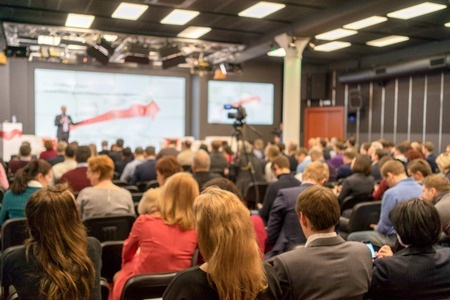 Multipure improves financial health by providing the means to develop your own business and forge your own success. Multipure Independent Distributors are able to maintain a more relaxing, financially rewarding lifestyle by sharing with others information about a Product and Opportunity that they believe in and trust.